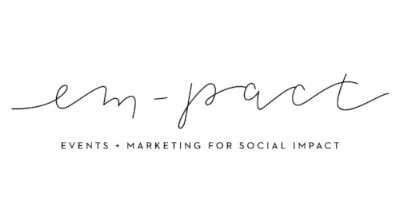 em-pact's mission is to empower + support socially-conscious businesses to make an impact - we can provide social media management + influencer marketing. We'll work with you to align your communications strategy to your goals: donor engagement, activating your community, or acting as an industry thought leader. Once we define your goals + target audiences, we'll help you craft your messaging + long term strategy, including SEO + keywords, and day-to-day management of your platforms. We'll send you a report of social media activity + engagement, including analytics + feedback on how to improve your strategy on a regular basis. Reach out for a free consultation now.